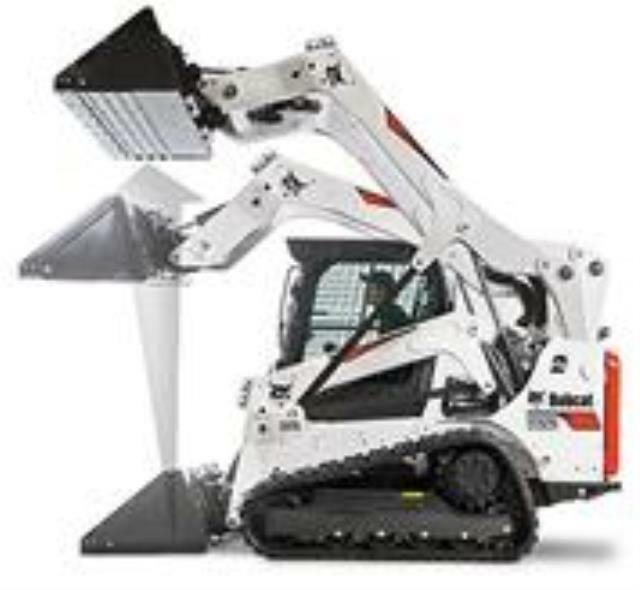 The vertical lift Bobcat T590 skid-steer loader is ideal for clearing high-sided truck boxes and hoppers, placing pallets loaded with heavy materials, moving dirt, gravel, rock etc., or using attachments such as grapplers, forks, hydraulic hammers, if any questions are needed about attachments ask your rental store professional. The T590 is powered by a Tier 4 diesel engine. Fuel tank (diesel): 36.5 gal. 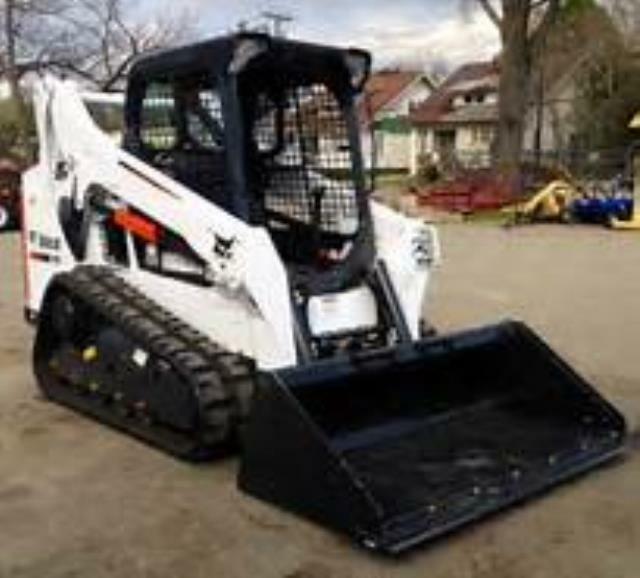 * Please call us with any questions about our loader t590 track 57189 3/4 t rentals in Tulsa OK and neighboring communities in Northeastern Oklahoma.